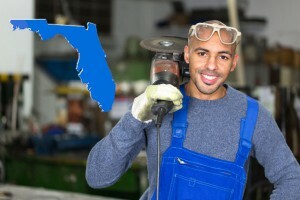 Florida Contractors must renew their license by August 31st 2016. Part of the renewal process is completing 14-hours of approved continued education. The Builders License Training Institute has 6 fully approved 14-hour contractor renewal packages, one of which is touching on one of the hottest topics to hit the air waves. Drones are the new tool companies are raving about for their marketing and personal use. 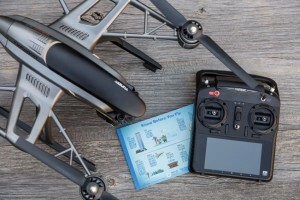 There are many potential uses for drones in the construction industry, survey mapping, marketing and advertising, and security are just a handful of uses. Builders License Training Institute’s courses are easy to navigate and designed for students who wish to work at their own pace, or around a busy work schedule. 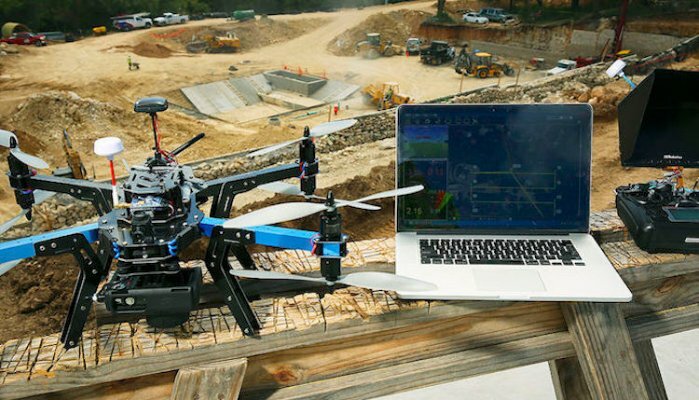 Our 14-hour Drones in Construction and Successful Site Design package is all you will need for this year’s licensing cycle including the states mandatory 6-hour Required Competency course.